Russia is ready to negotiate options for jihadists currently controlling eastern Ghouta to leave the Damascus neighborhood, Foreign Minister Sergey Lavrov said. 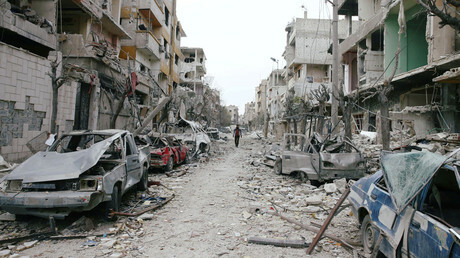 The same approach allowed the conflict in Aleppo to be resolved. Russia is willing to consider various scenarios on how the hostilities in eastern Ghouta could be ended, Lavrov told journalists on Wednesday. “We are prepared for various outcomes. 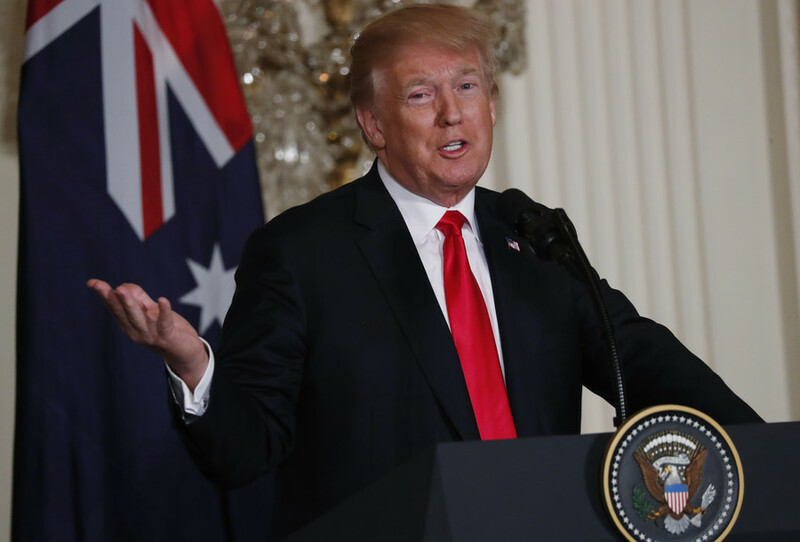 We tried the approach which involves allowing militants and their families to leave, when the problem of liberating eastern Aleppo was being settled,” he said. “We would discuss any option leading to neutralizing the terrorists, stopping their activities. If it requires transporting them out somewhere, we would not object to it, but it would require discussion. We are willing to discuss any scenario allowing to save human lives,” Lavrov added. Aleppo was once divided into two parts – controlled by the Syrian government and several militant groups – and was consequently gripped in a cycle of violence. Through a combination of military power and offers to the militants of safe passage out of the city, Aleppo was fully recaptured by the government. Speaking earlier at the UN Human Rights Council, Lavrov denounced the practice of labeling militant groups in Syria either ‘good’ or ‘bad’ based on their utility. “Some members of the council are defiantly reluctant to condemn international terrorism in all its forms, using freedom of speech as pretext. Lavrov said the humanitarian suffering in eastern Ghouta, a suburb of Damascus, where fighting continues despite a UN Security Council resolution calling for a ceasefire, should be blamed on militant forces. “Russia and the government of Syria have declared the establishment of humanitarian corridors in eastern Ghouta. 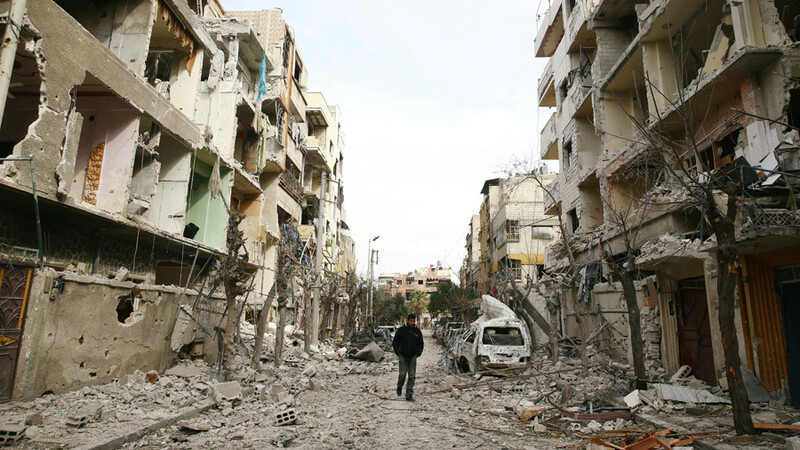 The ball is in the court of the militants entrenched there and their sponsors, who prevent the delivery of humanitarian aid and the evacuation of people wishing to leave this area, while continuing to shell Damascus,” he explained. According to the Russian Reconciliation Center in Syria, an estimated 300 civilians would like to leave the neighborhood, but were stopped by the militant faction Jaysh al-Islam, which controls a large portion of Ghouta. Civilians had gathered near one end of a humanitarian corridor designated by the Syrian forces, but mortar strikes from the militants targeted the corridor, making it unsafe, the center reported on Wednesday. 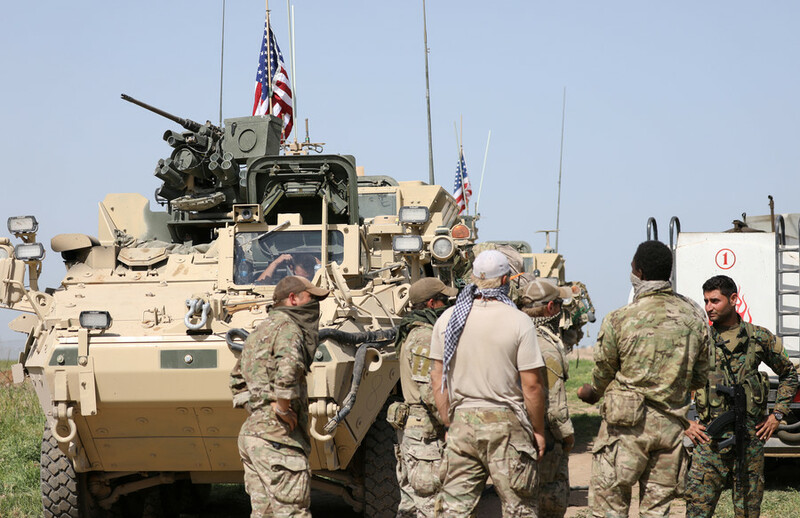 Lavrov also said the US must allow humanitarian access to parts of southern Syria currently occupied by American troops. The US holds an area of Syrian territory near the Jordanian border. 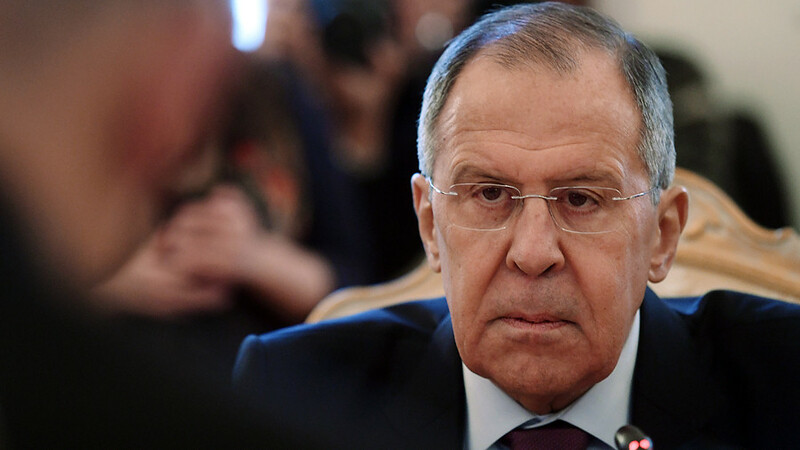 “We call on the members of the so-called American coalition to allow humanitarian access to the areas of Syria under its control, including the Rukban refugee camp and the entire Al-Tanf area,” Lavrov told the UN body. 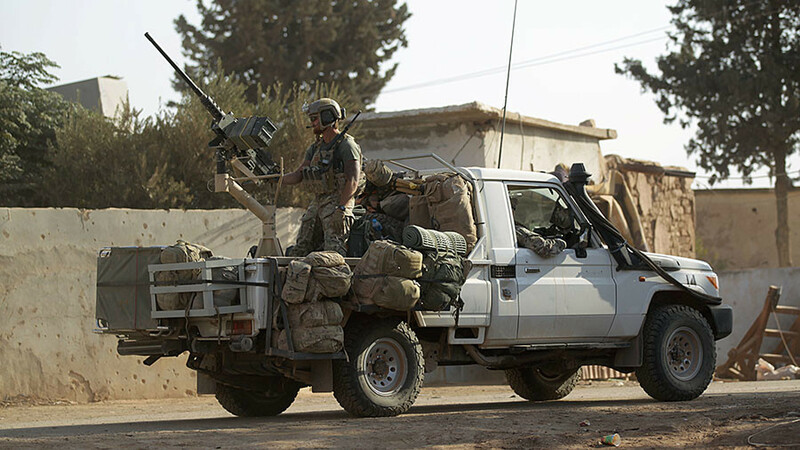 Moscow says the Rukban camp is used by jihadist fighters to recover between battles and seek new recruits, while the Americans turn a blind eye to their presence. The diplomat also said the UN and the International Committee of the Red Cross should launch a mission in the northern city of Raqqa to assess the situation there, saying the city was “bombed by the [US-led] coalition and left in the cold among hazardous mine fields and totally destroyed infrastructure.” Raqqa was the Syrian capital of the terrorist group Islamic State (IS, formerly ISIS) before predominantly Kurdish militias with captured the city with US support. 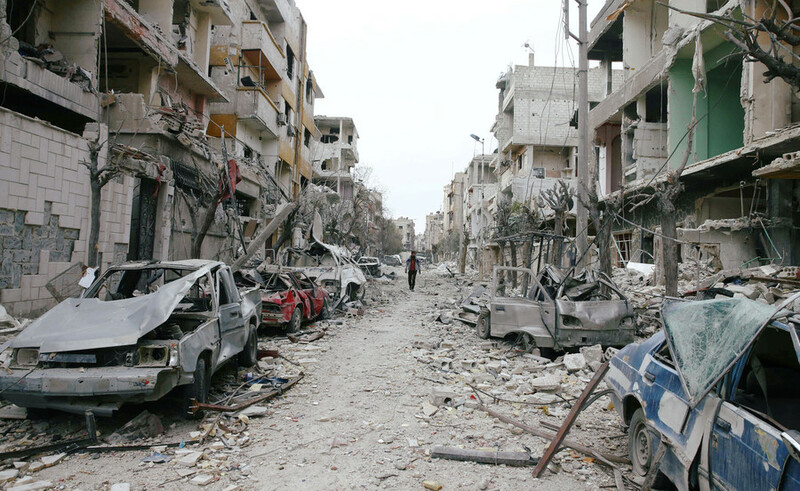 During the siege, Raqqa was ruined by heavy artillery shelling and airstrikes.